Become a part of making GREAT things happen in OUR schools! We are getting ready for Teacher Appreciation! 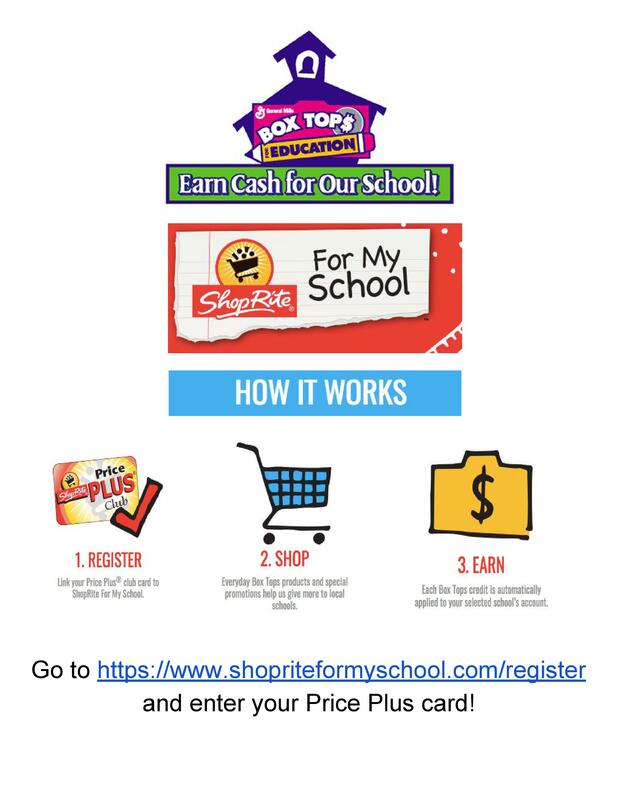 Help our schools when you shop at Shop Rite. We are collecting Box Tops for Education!! !